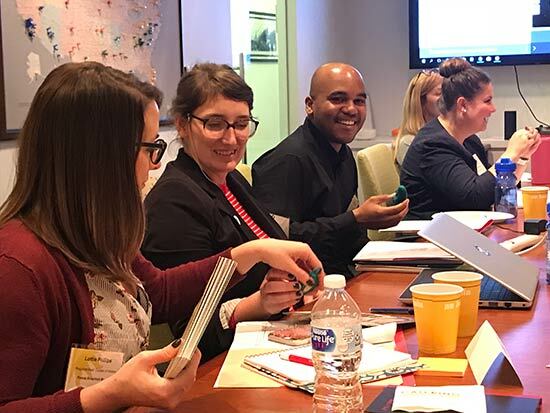 This spring Smithsonian Affiliations will continue its enhanced Visiting Professionals Program (VPP) and welcome 10 new participants to the program. 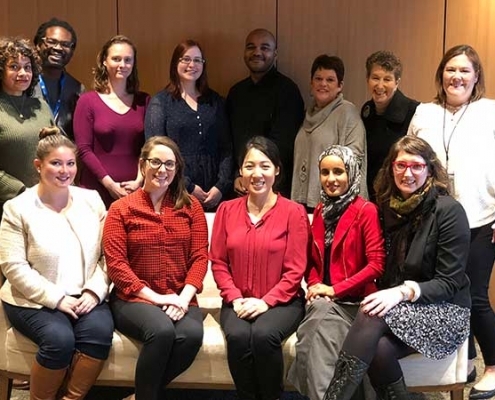 Building on the learning experiences offered to Affiliate staff members last year, the 2019 program will bring together a new cohort of mid-level professionals from across the Affiliate network. 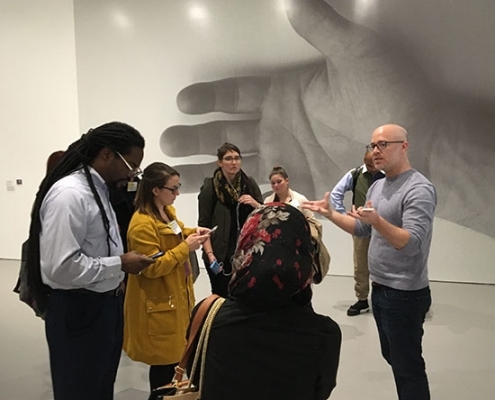 With support from the Getty Foundation, the VPP will continue to reach a diverse group of practitioners working in organizations with art collections and serving (or aspiring to serve) diverse audiences. 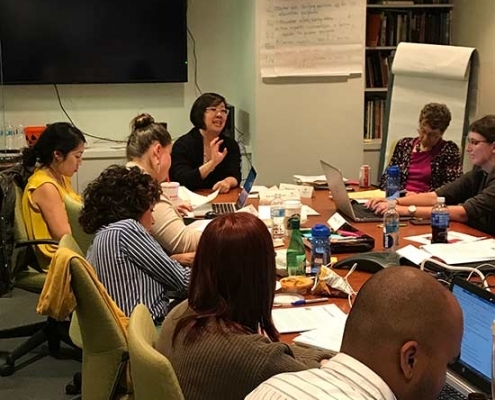 The program provides more in-depth access to Smithsonian subject and technical experts, resources and collections, and allows participants the time and support to tackle a pre-identified challenge for their organization. 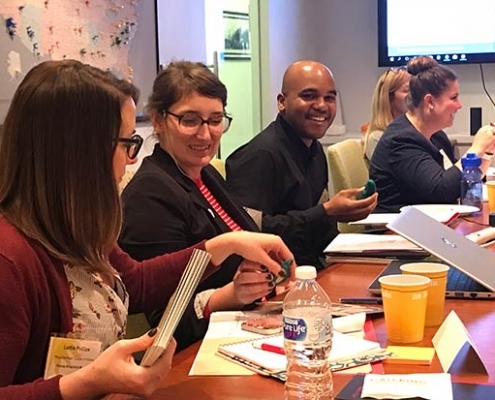 The 2019 program will equip participants with the necessary skills to create buy-in, lead change management at their organization and send them home with tools and strategies to effectively address their challenge. 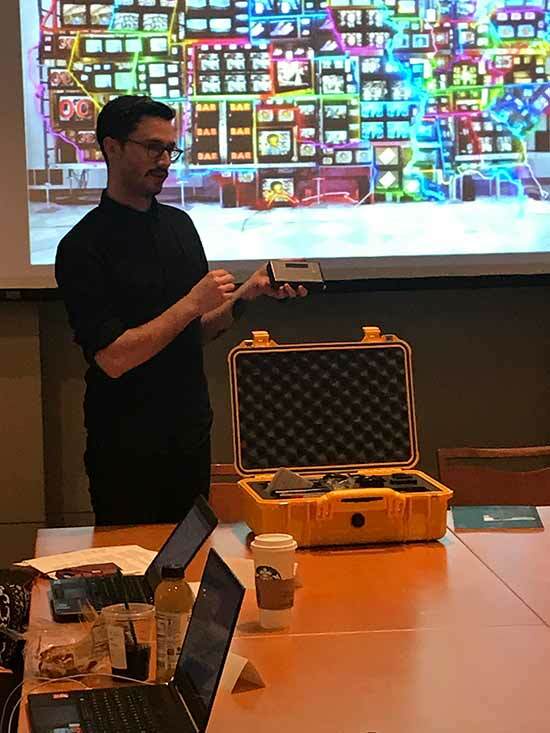 The 2019 VPP will continue to focus on programmatic uses of digital technology with art collections and leading change at an organization. Participants will tackle best practices in digital media development, design and delivery, with an emphasis on using digital media to provide greater access to and engagement with the visual arts. 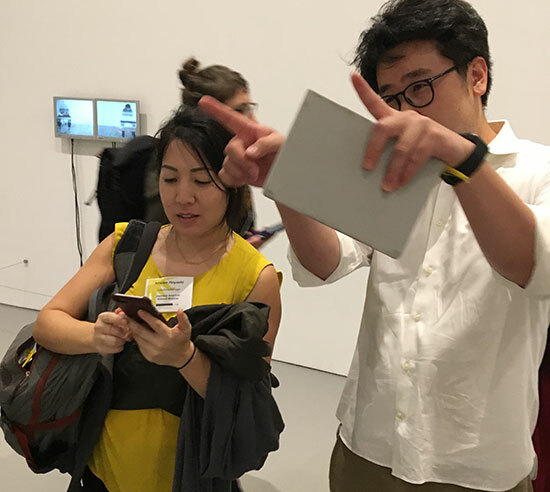 Each participant will come to the program with a specific project or challenge relating to art collections and digital program design and delivery linked to their organization’s strategic plan or priority. 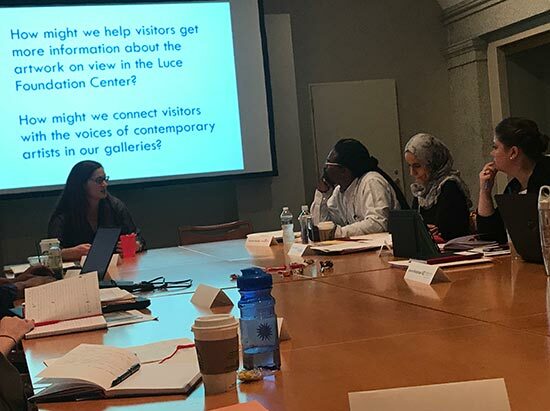 Throughout the two-week program, participants will work on their challenge with guidance and support from Smithsonian colleagues and the VPP cohort, and return to their Affiliate organizations with a framework for implementing a solution. The curriculum for the two-week program will be developed specifically to support the needs and interests of the 10 cohort members. 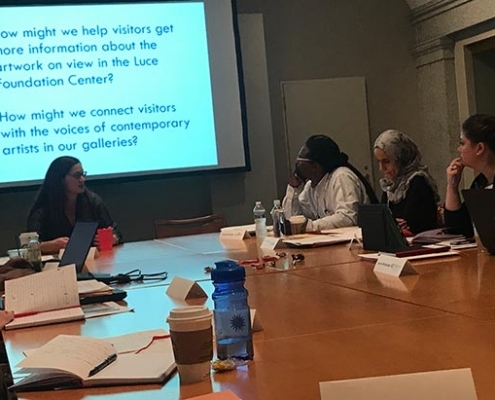 The program will mix presentations by Smithsonian staff, small group learning, site visits with deep dives into Smithsonian resources, individual reflection, problem solving exercises, and other interactive learning activities. The VPP will emphasize collaborative learning and dialogue over one-way, teacher-to-student content delivery. 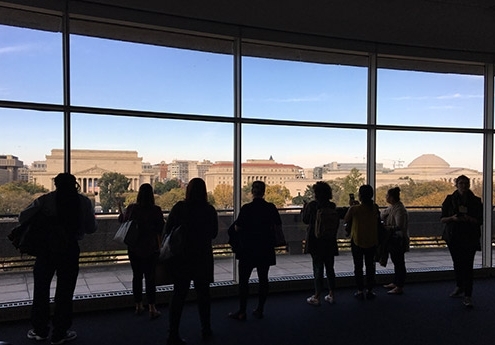 There will also be post-program opportunities to connect with Smithsonian colleagues and fellow cohort members to continue talking with and learning from one another. Full-time, mid-career staff members at Affiliate organizations that have art collections. 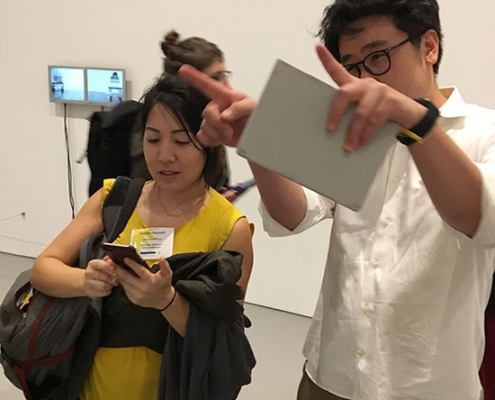 In accordance with the American Alliance of Museums’ Emerging Professionals group, we are defining mid-career staff as those who are past entry level but not nearing the end of their career, and are not the director of the organization. Is there funding to support participation? Participants will receive a $2,000 stipend plus a travel allowance. The stipend may be used to defray housing costs or in any other way that supports the participant’s stay in Washington. The travel allowance may be used for airfare, train transportation, mileage, and/or parking. Payments are officially distributed by the Smithsonian Office of Fellowships and Internships. Applicants must apply using the Smithsonian online application system https://solaa.si.edu. Once registered and logged in applicants will need to complete the requested information. A completed Certification Form signed by the director or supervisor of the organization indicating permission for the staff member to be at the Smithsonian for two weeks and that the challenge identified by the participant is a priority for the Affiliate. In addition, the signed form will allow the staff member to participate in follow-up, virtual activities with the cohort. Do NOT submit your application until all necessary components are uploaded. Once submitted, you cannot upload or change anything within the application. VPP candidates must complete the application materials, which include a certification form from the director or supervisor of their home organization, an essay, a CV or resume, and a reference letter from their director or supervisor. All application materials are then reviewed and evaluated by Smithsonian Affiliations and an external review committee. 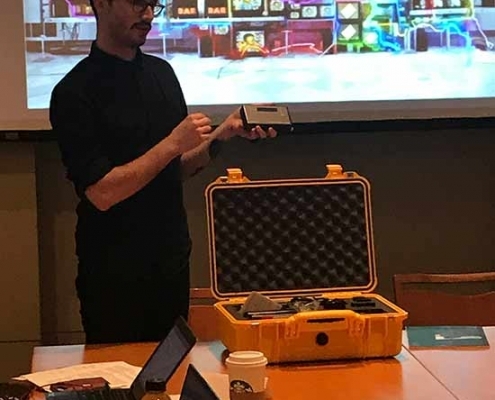 Selection criteria are based upon how well the applicant describes the problem/challenge involving digital program design as it relates to art collections; the relationship of the project to the Affiliate organization’s strategic plan or priorities; and the project’s intended outcomes. 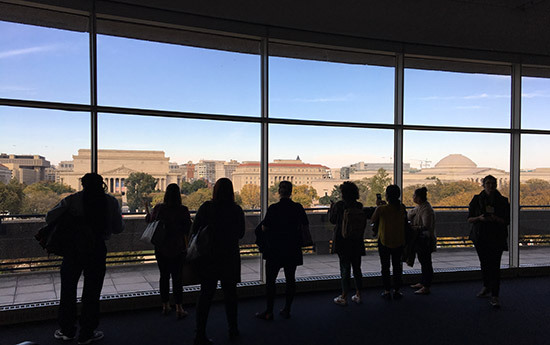 Smithsonian Affiliations will provide candidates and Affiliate organizations with information regarding the status of applications and will notify the candidates of final selections. Not all candidates may be accepted. 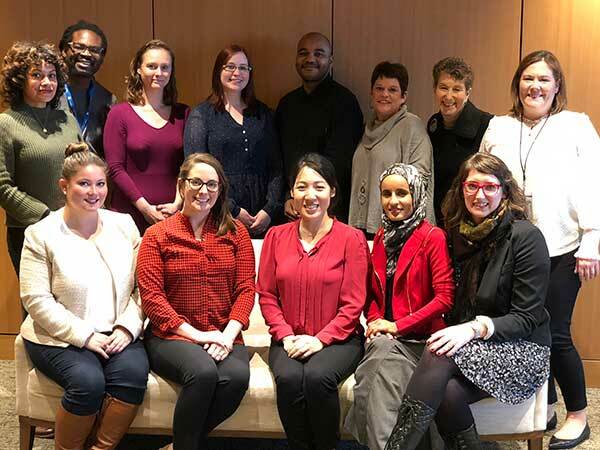 Participants are expected to complete an evaluation survey and participate in post-residency activities, including two interviews with an evaluator in the year following the program. Project reports may be shared with Smithsonian staff, or used in promotional material as appropriate. Is housing provided? Are any expenses covered while in D.C.? The Smithsonian does not provide housing, nor is there a specific housing office at the Smithsonian. As such, Visiting Professionals are responsible for their own living arrangements during their time at the Smithsonian. Participants may use the $2,000 stipend to cover housing expenses. Below are nearby hotels close to the Smithsonian Affiliations office where coursework will take place. Professional development updates will be sent through the Affiliate eNewsletter. Make sure you are signed up! 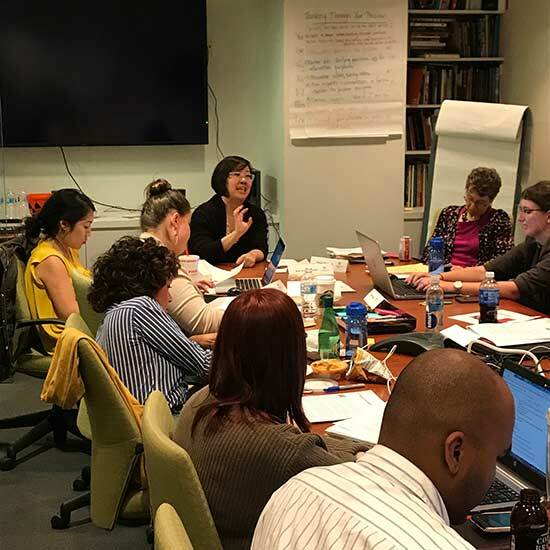 Support for the Smithsonian Affiliations Visiting Professionals Program is generously provided by the Getty Foundation. Is there funding? : Yes, a $2000 stipend which can be used to defray housing expenses or in any other way that supports the participant’s stay in Washington. Each participant will also receive a travel allowance (See travel allowance chart here). The travel allowance may be used for airfare, train transportation, mileage, and/or parking. Who can apply? : Full-time, mid-career staff members at Affiliate organizations that have art collections. 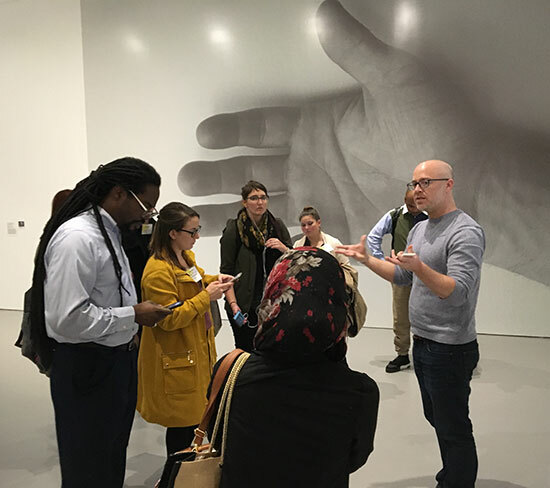 In accordance with the American Alliance of Museums’ Emerging Professionals group, we are defining mid-career staff as those who are past entry level but not nearing the end of their career, and are not the director of the organization. If you have any questions about the Visiting Professionals Program, please contact Elizabeth Bugbee, Communications and Professional Development Manager, 202-633-5304, BugbeeE@si.edu.